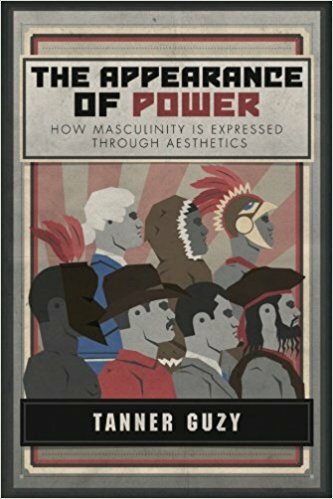 Who: Today's guest is author of The Appearance of Power, Tanner Guzy. Tanner has spent a decade in the world of menswear and even longer writing. He believes the most important question a person can ask is "why" and discovered that this question was rarely addressed in the world of men's clothing - so he set out to find the answer. 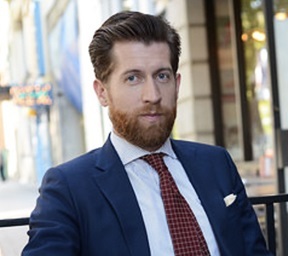 From working with custom suiting, to studying philosophy, to speaking to audiences of thousands, Tanner has unlocked the keys, principles, and philosophies of why men care about the way they look. Tanner is based out of Salt Lake City, where he lives with his wife and three children. He has traveled the world learning and teaching about masculinity and appearance and is always expanding his understanding of the way the world works. Affiliate highlight: Before we get into that, a quick word about our affiliates. I’ve managed to build up some great relationships with some awesome companies. This allows me to obtain special discount codes, deals, and listener exclusive. Please go to www.nextlevelguy.com/affiliates for further info. I am particularly loving ‘Tribe of Mentors’, a fascinating book by Tim Ferriss, the cognitive enhancers ‘Alpha Brain’ from Onnit, and the Natural by the awesome RSD Maxx. Another gem is the super comfy, thin yet warm under t-shirts by Under Armour, which I wear almost daily I love them so much. For these and so much more, check out www.nextlevelguy.com/affiliates. Should you look towards tailoring your clothes? Staple/essentials items for your closet? Do they really exist? Are there any general fashion no-no's for all men if our style is unique? How will he deal with the Fast Break Questions?